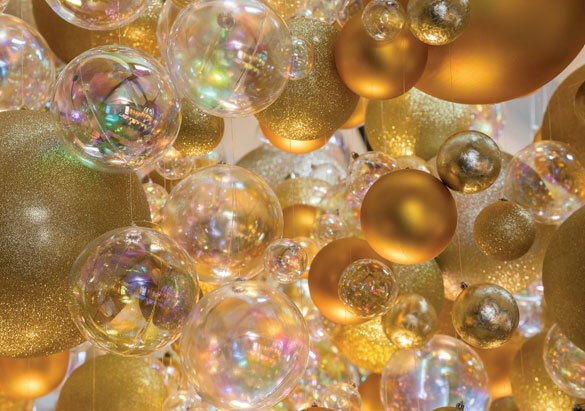 When your responsibilities include decorating America’s Largest Home® for Christmas, you want to make sure you’re ready for the start of the holiday season. 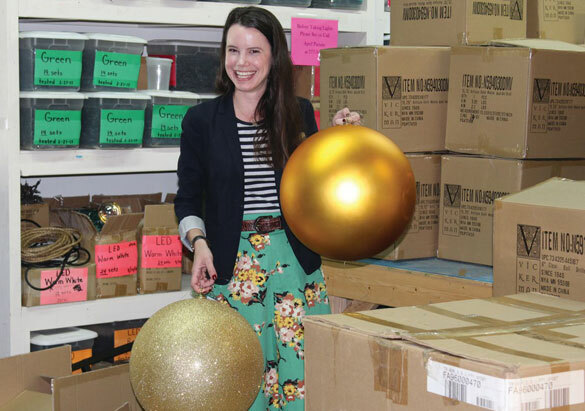 Now in her second year leading the team that creates the spectacular décor for Christmas at Biltmore, Lizzie feels she’s got a handle on the whole process. 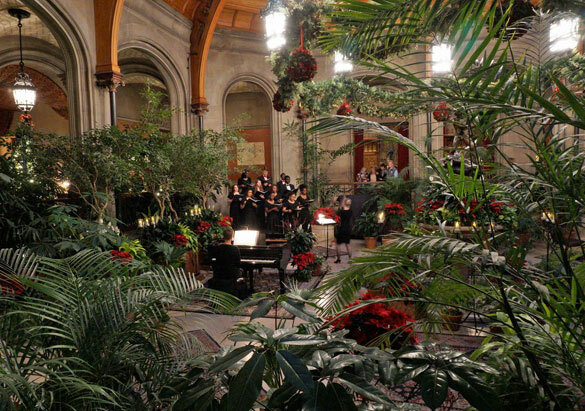 “I feel fortunate to have gone through the entire Christmas at Biltmore season last year before I had to plan it all,” she said. 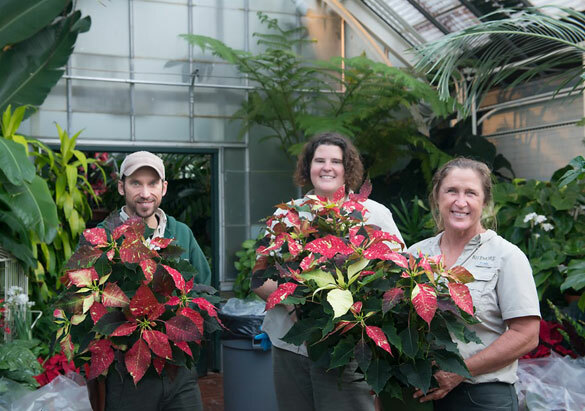 Although her team includes nearly a dozen full-time floral designers and several reserve members who assist with special events, it still takes more than 100 people to bring Christmas together, from housekeeping and engineering to logistics, landscaping, and more. Not everything happens as expected, however, and Lizzie admits they always have back-up plans, just in case. 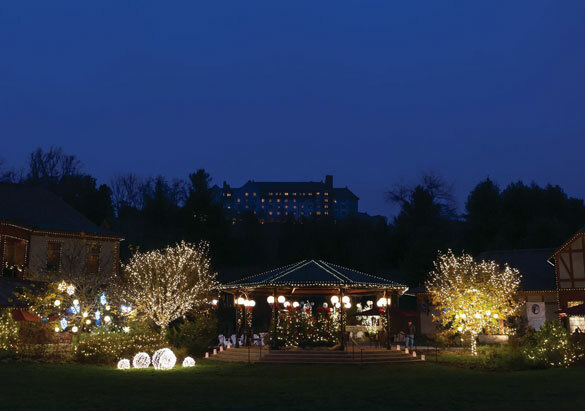 In addition to decorating Biltmore House, Lizzie’s team also enlivens Antler Hill Village & Winery, both hotels, and all estate restaurants and shops with seasonal splendor. Compared to the formal tone of Biltmore House, Lizzie and her team create a more rustic feel that is authentic for the village. 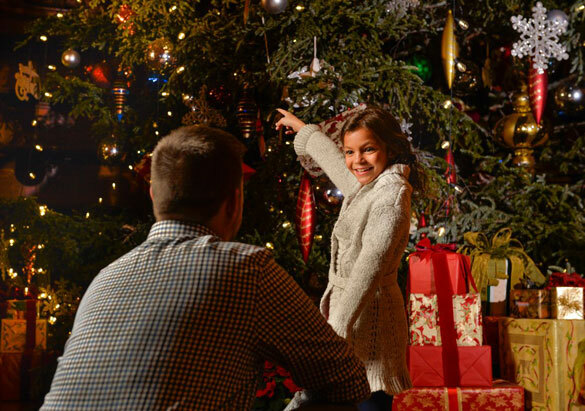 Although she doesn't plan to make sweeping changes to the look and feel of the estate’s decorations, Lizzie wants to continue exploring ways to distinguish between Christmas at Biltmore during the day and Candlelight Christmas Evenings at night.